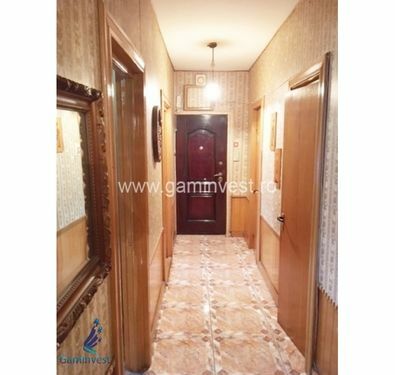 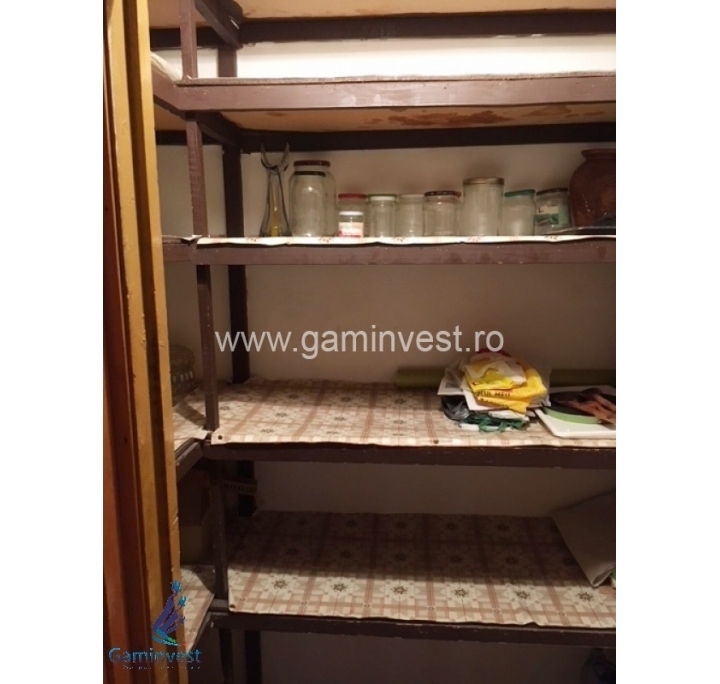 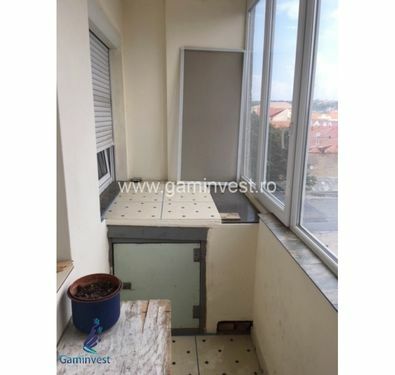 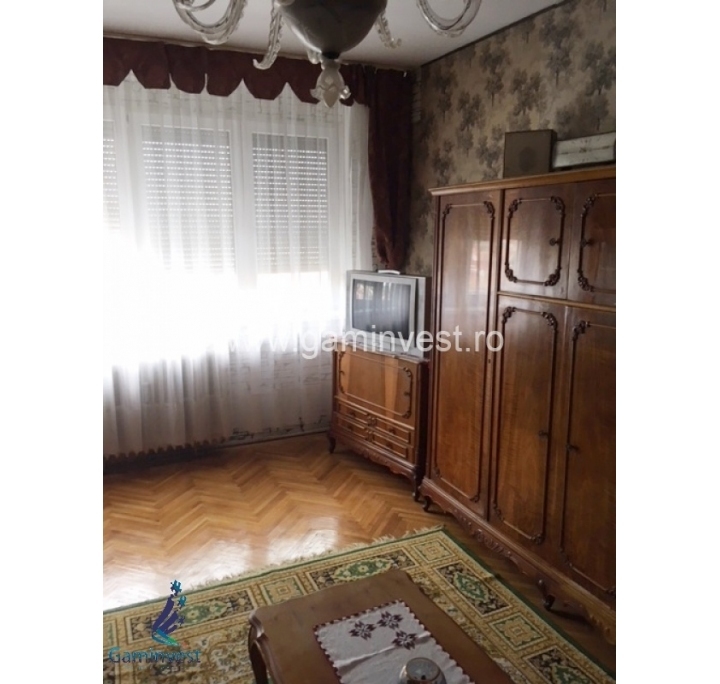 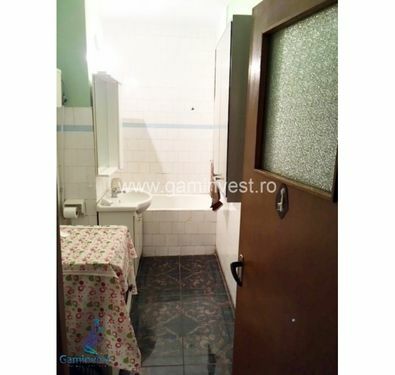 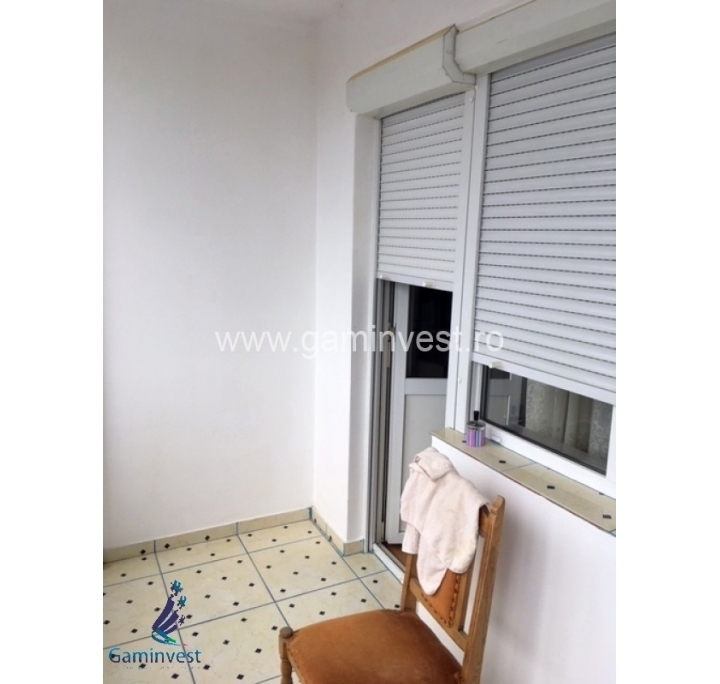 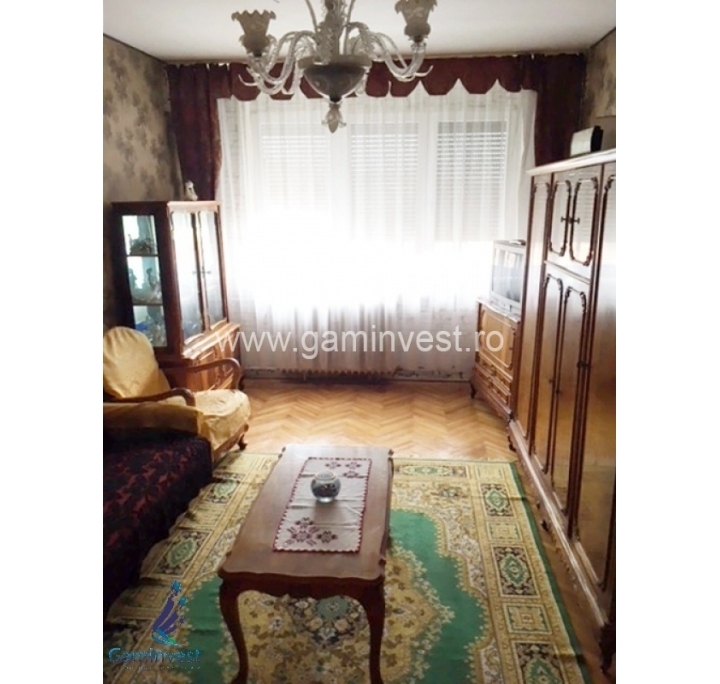 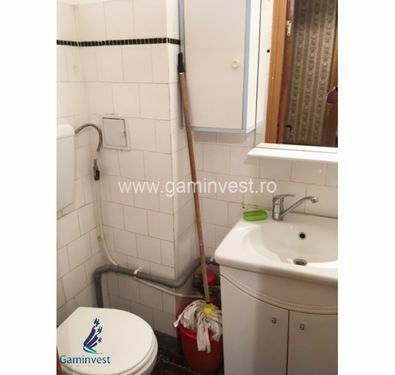 The real estate agency Gaminvest presents this three-room apartment for rent, located near the University of Oradea's Faculty of Medicine, in Oradea, Romania. 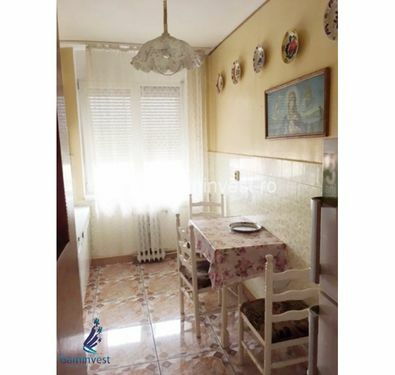 The apartment is very well positioned in the Civic Center and has public transport, shops, restaurants, the local branch of the University's library, the local market and more nearby. The apartment has an area of 100 sqm and consists of a living room, 2 bedrooms, a hallway, kitchen, 2 bathrooms and 2 balconies. 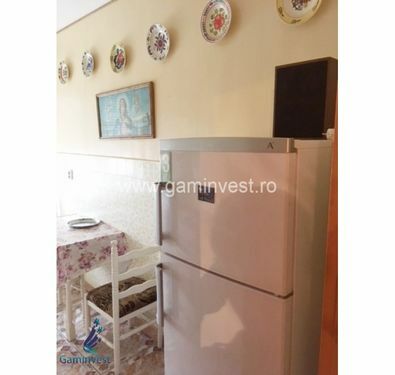 The apartment is on the 4th floor of a building with two elevators and it is rented furnished and equipped with a washing machine, refrigerator and kitchen stove. 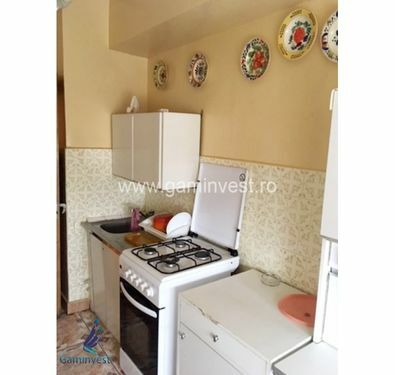 Rental price proposed by the owner: 300 euros/month, negotiable. Historic centre, School, University, Kindergarten, Bus stop, Park, Public square, Touristic area.